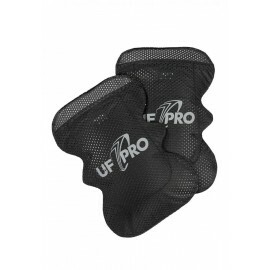 The main priority during the development of the new UF PRO® Flex- SAS-TEC Pads was to offer maximum protection and best wear comfort. 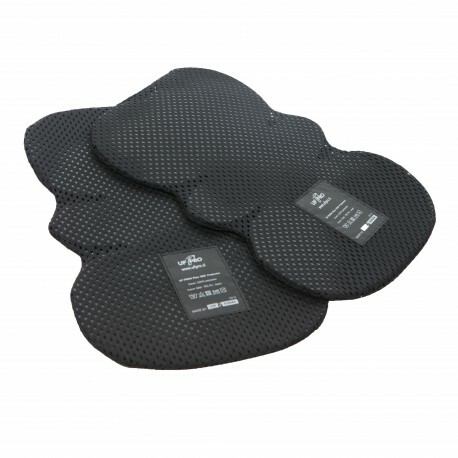 The SAS-TEC Pads are based on a sensational foam technology, which hardens promptly in case of an impact and thus keep the impact forces to the human body at a minimum. 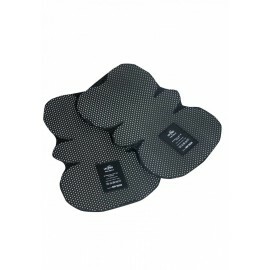 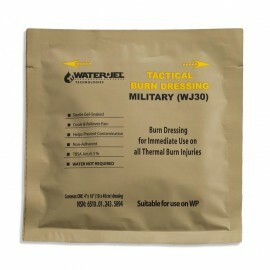 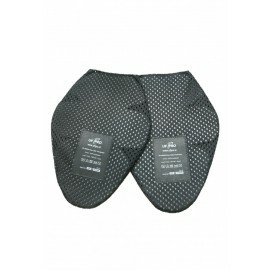 Even though the SAS-TEC Pads have a solid structure, they still offer great wear comfort. 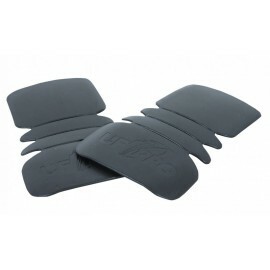 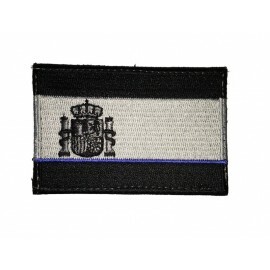 Thanks to the high flexibility of the PU foam, the protectors constantly shape according to the wearer´s knee geometry. 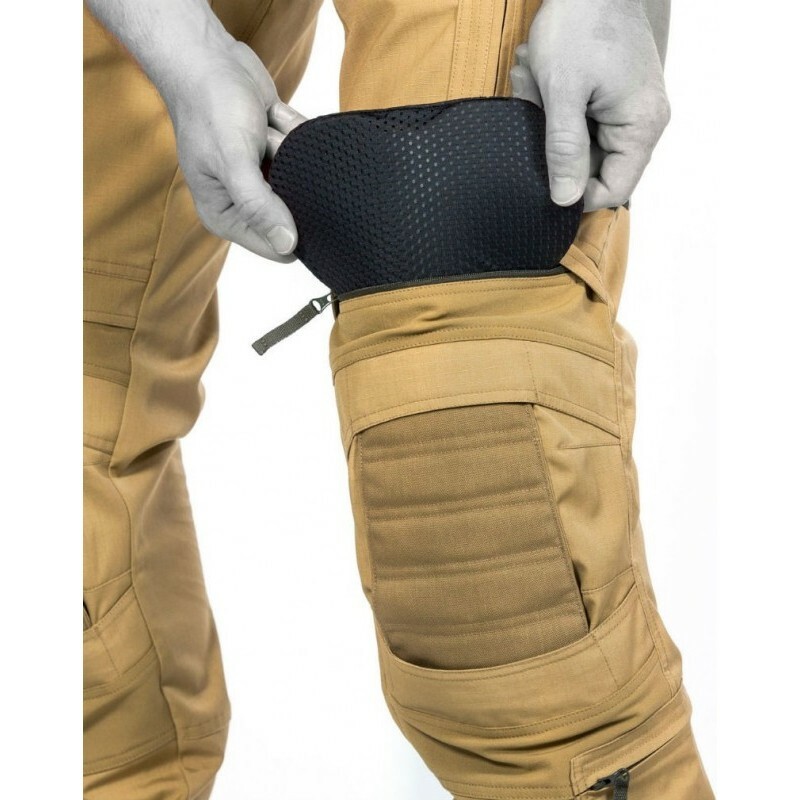 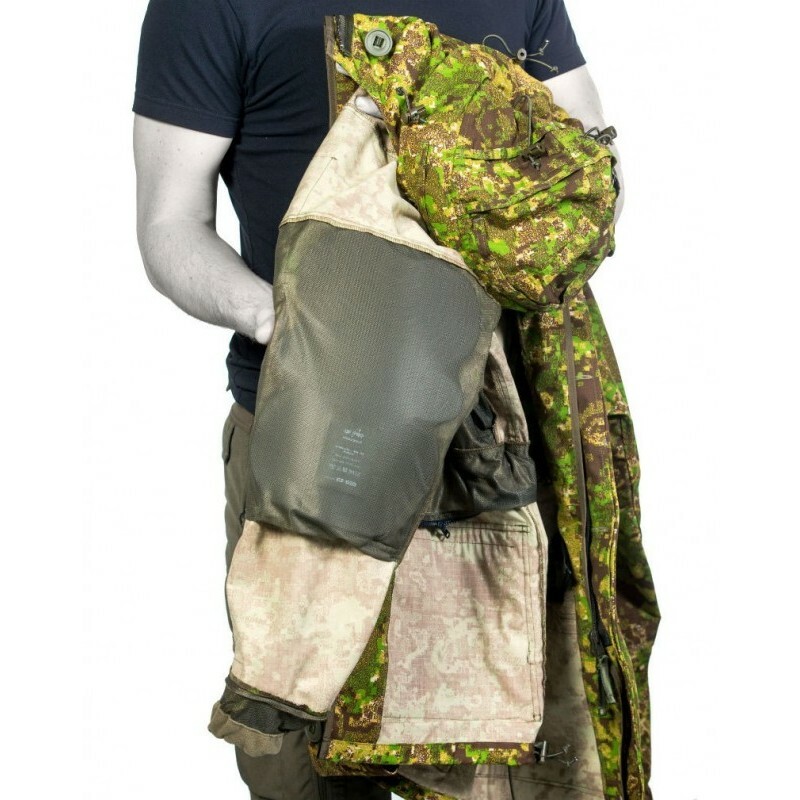 Ergonomically shaped and packed in a mesh material, the protectors are of course compatible with all UF PRO® P-40 and Striker pants models. 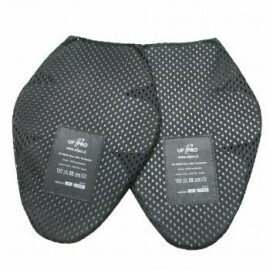 The protectors come in pair.